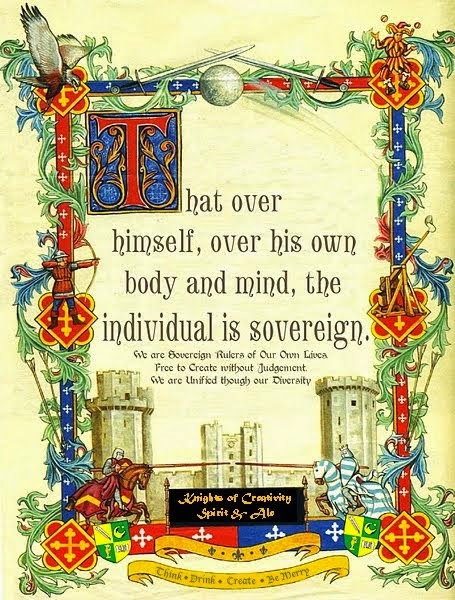 Knights of Creativity Spirit & Ale: “The beer that made Milwaukee famous” is back! 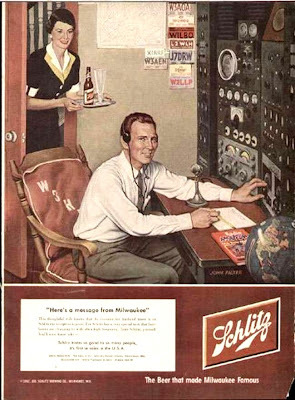 A lot of beer drinkers of my generation know the famous ad line, “The beer that made Milwaukee famous.” I imagine that most don’t know which beer that was: Schlitz. 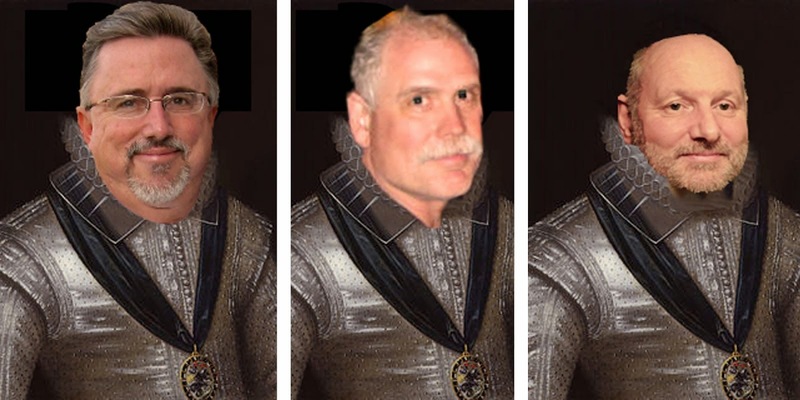 Sir James of Taylor reminded me that, after decades of dormancy, Schlitz is back on the shelves. Schlitz's owner, Pabst Brewing Co., is re-creating the old formula, conferring with old brew masters to concoct the pilsner again. The maker of another nostalgic favorite, Pabst Blue Ribbon, it hopes baby boomers will reach for the drink of their youth, otherwise known as "the Beer that made Milwaukee famous." They also want to create a following among younger beer drinkers who want to know what grandma and grandpa drank. "We believe that Schlitz is, if not the, one of most iconic brands of the 20th century," said Kevin Kotecki, president of Pabst, which bought the brand that dates to 1849 from Stroh's in 1999. "And there's still a lot of people who have very positive, residual memories about their experience. For many of them it was the first beer they drank, and we wanted to give it back to those consumers." There were also quality control issues for barley, so the beer went flat quickly, Jurgensen notes. Customers associated the flatness with the quickened brewing time, and they weren't pleased. To fix the flat problem, the brewers added a seaweed extract to give the beer some foam and fizz. But after sitting on the shelf for three or four months, the extract turned into a solid, meaning drinkers got chunky mouthfuls. And then, the biggest of errors: "They decided not to pull their product off the shelf," Jurgensen said. "They decided to weather the storm and sell that product. That's the worst possible mistake they could have made." The good news: “The beer that made Milwaukee famous” is now back in Milwaukee (once the U.S. beer capital). Who knows, perhaps it will be in a store near you! 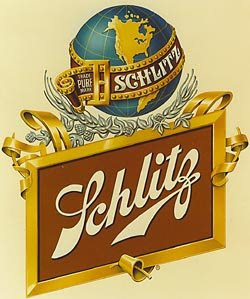 Schlitz was one of my favorite's growing up, because I could steal them out of my uncle's fridge! The real "buzz maker", which was marketed more to blacks was Schlitz Malt Liquor. Remember the bull in the can? Bring it on! Milwaukee becomes America's Beer Capital again. Perhaps this is why the Brewers are on top of the Cardinals? It's Beer Karma!